Hello and Welcome Everyone! Many of you are searching or want Free Web Hosting Sites with best feature and support. 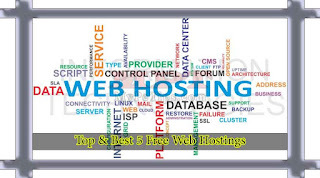 You can find millions of Free Hosting Websites on Internet. I've personally tested many of the Free Web Hosting Sites in couple of years and hosted my sites with Free Web Hosting Companies. Then I decided to share a post here in my blog so that people around the world who wants free hosting to host his website and publish on internet can easily know about the real and long supported web hosting sites for almost life time. Many of the people are searching for the facilities to upload their website on internet with free of cost or the Students who're just began their web designing course and are under practice also want to share their Website/ Efforts on Internet. So, the article will show you the Top and Best 5 Free Web Hosting Sites with DNS/Custom CName Support. I Personally checked initial 4 web hosting sites myself and i'm pretty satisfied with them due to which I'm sharing this valuable post with everyone on Internet. Choose any one of below listed Free Web Hosting according to your own choice or which suites you better. Best and Top 5 Free Web Hosting with DNS Support! 1. 000Webhost is a free web hosting provider, which is the best ever free web hosting provider. I personally recommend to use this web hosting because there are lots of benefits to use this hosting. 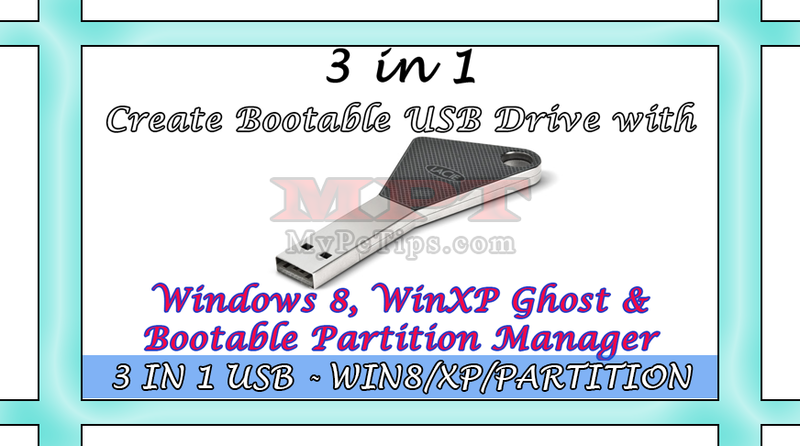 It provides easy and quick website restoration plus backup. As per free plan of 000webhost, you can get 1.5 GB Disk Space, 100 GB/Month Data Transfer, 5-Addon Domains, 5-Sub Domains, 5-Email Addresses, 2-MySQL Databases Account, Custom Control Panel, 1-FTP Account. You Can also use Simple Site Builder to build up your website without knowing html scripts. This web hosting supports PHP as well. You can backup your website any time. It'll also allow you to use your own custom error pages and can protect directories by password. You can also use the one click installer scripts like Joomla, Wordpress, phpBB Forum, E-Commerce and many more amazing stuff in 000webhost. 2. FreeHostia is another great free web hosting provider. It is also free hosting program which provides premium hosting too like another hosting. FreeHostia is providing Chocolate Offer for Free, which will give you 250MB Disk Space, 6GB Monthly Traffic, also supports PHP and MySQL Databases account. 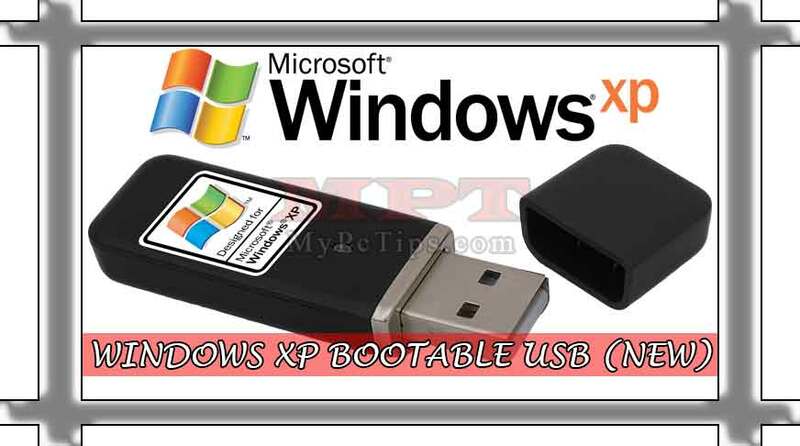 It is providing 40+Web Apps and POP3/ IMAP Email Accounts. You can use upto 15-Sub Domains and 50-Parked Domains using FreeHostia Free Plan. FreeHostia supporting Full DNS Management with Custom MX and A records as well as NS records too. FreeHostia also provides you Webmail feature, Auto Responder Emails. There are lots of scripts and Developments like one click Web App/Script Installer on FreeHostia. 3. FreeWebHostingArea one of another free Web Hosting Service Provider, which will provide 1.5GB Web Space per account with 12 MB file limit in size. 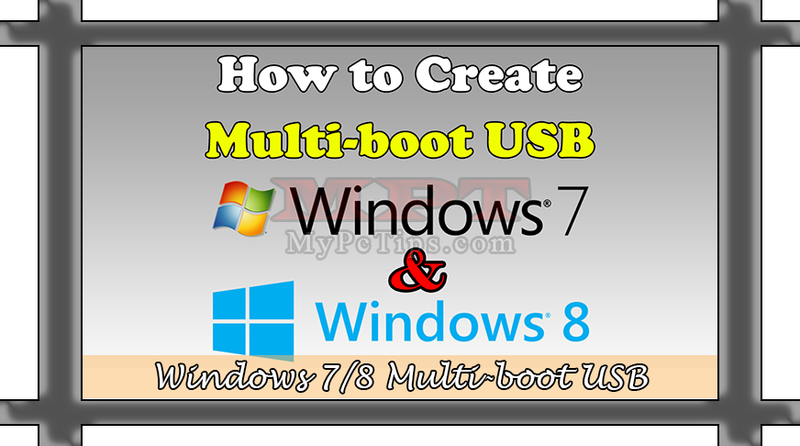 Almost all type of files are allowed to upload and there is no any limit for number of files to upload. The Monthly bandwidth or web traffic is un-metered or unlimited. Daily and Weekly basis backup of websites. This web hosting site supports all over the world with any language. The is free hosting is also providing PHP and MySQL databases with unlimited accounts to their free users. You can also build up your site just one Click Installer which supports SMF Forum, Joomla, Wordpress, phpBB, Drupal and many more. You can also facilitate with FTP account to direct upload your website using FTP client. 4. 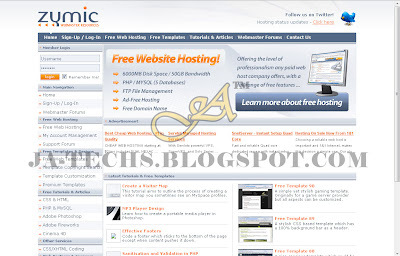 Zymic offers free web hosting with a level of professionalism and full range of free hosting features. The Disk space is about 6GB and monthly bandwidth / Traffic is 50GB. Zymic provides ZHCP control panel for easy management. You can create or make unlimited numbers of account or website using Zymic hosting service. Zymic also provide you FTP account to access your website and edit it easily. There will not be any advertisement to your website by Zymic because it's ad-free hosting. Zymic have the services like PHP, MySQL Databases, SQLBuddy. There is range of Sub Domains to choose it as per your wish and you can also use your own domain with Zymic. 5. Byethost also providing free web hosting with 1GB almost disk space and 50GB monthly bandwidth Transfer / Traffic. Byethost is one better free hosting service provider with professionalism way. It's allowed to use 5-Addon Domains, 5-Parked Domains, 5-Sub Domains with Custom CName Manager. Byethost restricted their free user to upload maximum per file size 10MB. It has also the FTP feature and online file manager to access your files any time. 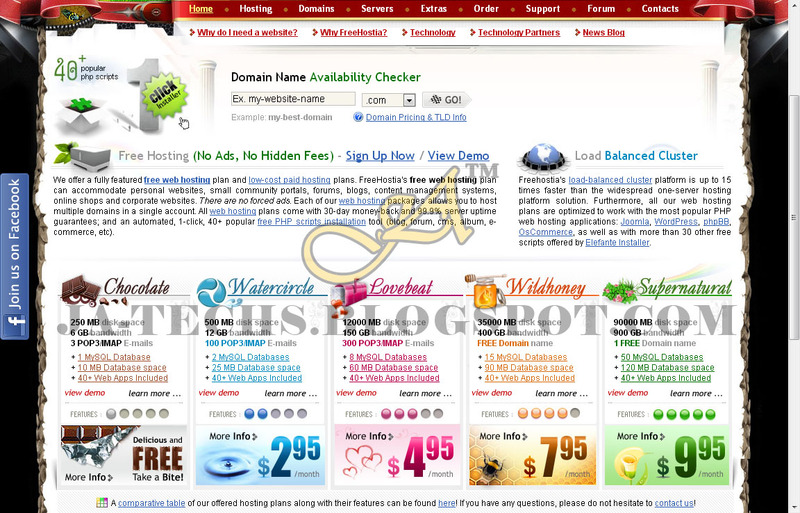 Byethost is a impressive free hosting, they are also providing PHP, MySQL Databases accounts. 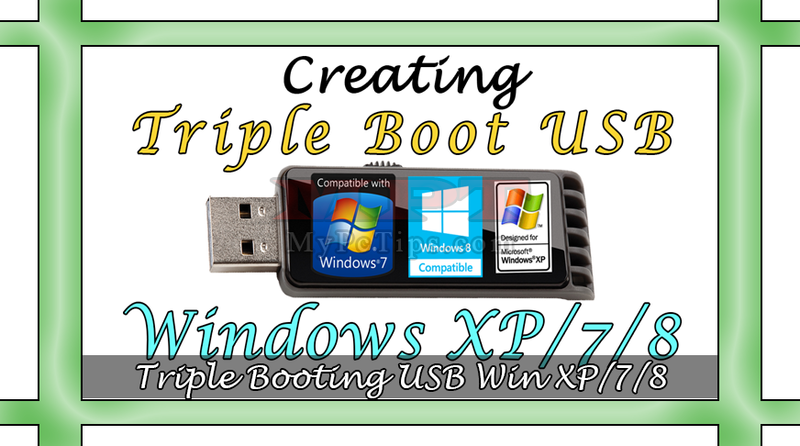 You can also use automatic script installer. It has other features like, Cron Jobs, Deny IP Address with Manager, Custom Error Page, Directory protector by password and many more known and useful features with free of cost. As I mentioned above, I personally checked above 4 hosting plans are they are really good to use free, although I didn't use Byethost but I looks really impressive like all others shown above so every thing is depends upon you to choose whatever you prefer. 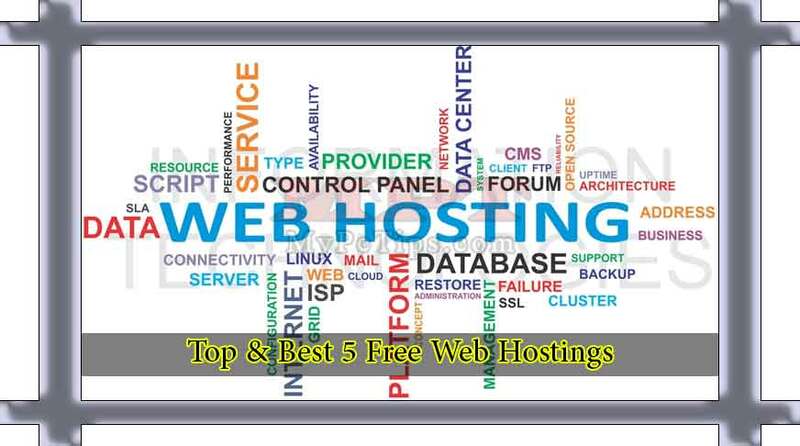 000Webhosting is currently the best free web hosting tool. I have used this for many sites which I manage and have had no issues regarding server up time or FTP management. Loads of perks such as 1.5Gb disk space, email address ad ons, simple website builders and back-up tools. Yeah, I Agree with you and as I already mentioned recommendation at my above post. My website is working like a charm with a lot of monthly traffic. Yup, It's looking quite impressive but I did not personally check this one. I have just visited and reviewed that shows me healthy hosting site. I wonder how they monitor a site. My concern is how these free web hosting do uptime monitoring. I think that would be the difference. You don't need to worry about it because they are providing the services since years ago. I have been browsing online more than 3 hours as of late, but I never discovered any fascinating article like yours. It is pretty price sufficient for me. Personally, if all webmasters and bloggers made excellent content as you did, the internet will likely be a lot more useful than ever before. “I thank God for my handicaps, for through them, I have found myself, my work and my God.” by Hellen Keller. Thanks for a helpful article.. Still from my point of view, free web hosting has a lot of disadvantages. When compared with free web hosting, a cheap shared hosting is far better option. For example, I got shared hosting for just $2.79/month from TuckTail.com which includes 100GB space and unlimited bandwidth. They provide me 24/7 customer support too. Definitely, cheap hosting is better to having free hosting plans but people should use free services as trial for initialization of their business or work before going to a paid hosting.